Home » News » Food Drive – Join Us & LOV! Support those in need this Thanksgiving! Donate this November through the twenty-first! 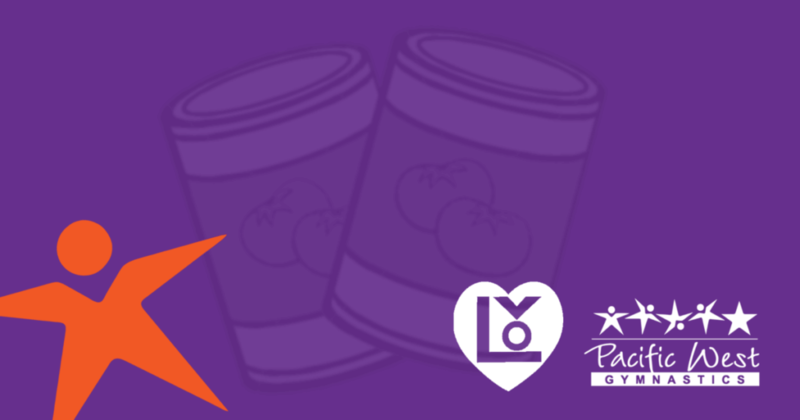 Once again, we’re partnering with Newark’s League of Volunteers (LOV) to collect dry goods and canned foods. Proceeds will be donated to LOV’s Annual Community Thanksgiving Day Dinner. For 35 years, LOV has touched the lives of Tri-City children, seniors and people in need. Since 1979, we’ve been working to improve the quality of life in the Bay Area’s Tri-City communities of Fremont, Newark and Union City with more than 40 programs, events and services provided every year. So join us and LOV for a great cause!